The Round Lake to Seagull Lake route takes you from Tuscarora’s dock to Seagull Lake through some great fishing lakes. This loop takes you through some prime lake trout territory and finishes on some wonderful walleye water. Round Lake to Seagull Lake Route A is a challenging adventure that takes you through the best canoe country in Minnesota and is very remote. You will be covering a lot of ground on this loop! 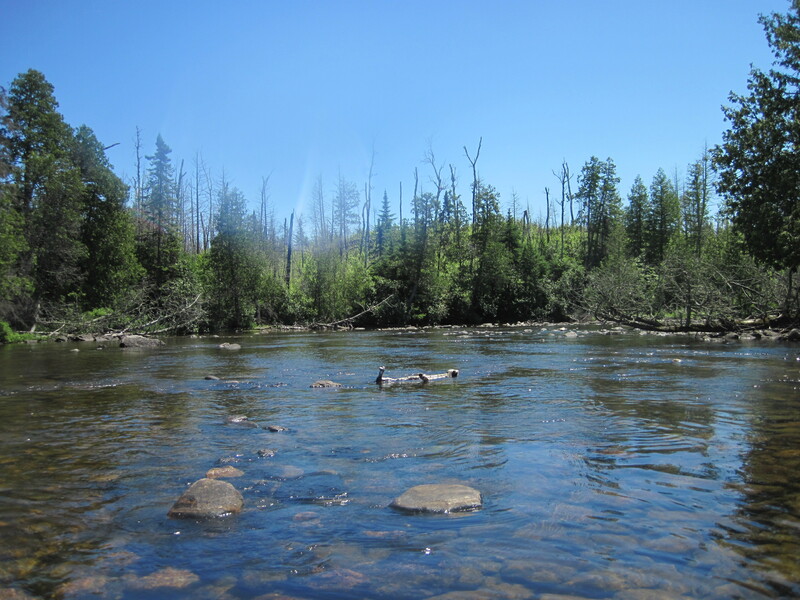 Portage 100 rods to Mueller Lake – this portage crosses the Kekekabic Hiking trail so be sure to not make a wrong turn! Portage 45 rods into Alpine Lake – This portage closely follows a beautiful rapids. 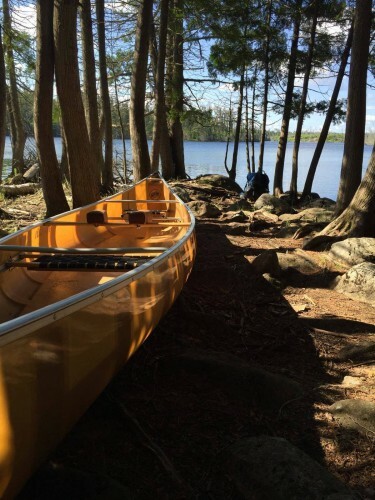 Portage 110 rods into Seagull Lake – 38 campsites. This lake is perfect for base camping. Climb the Seagull Lake palisades for a beautiful view. Portage 20 rods into Alice Lake – 16 campsites, old growth forest and several sand beaches. 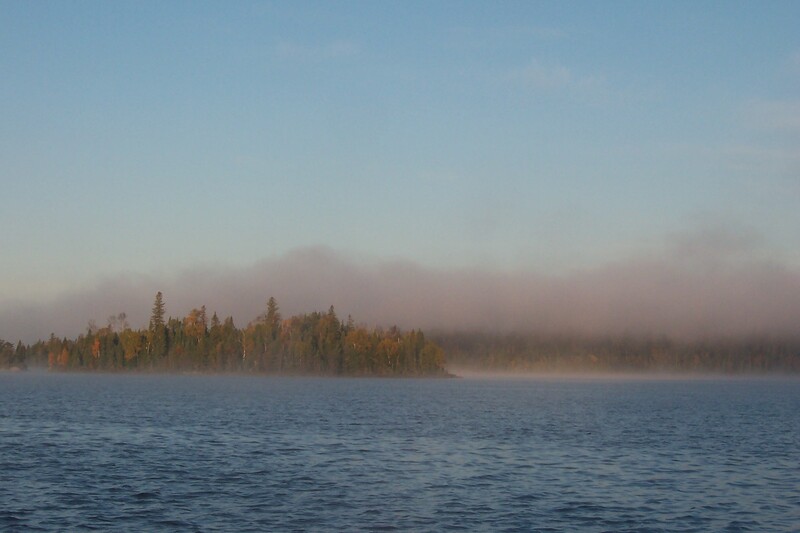 Portage 240 rods into Thomas Lake – This beautiful lake has 17 campsites. 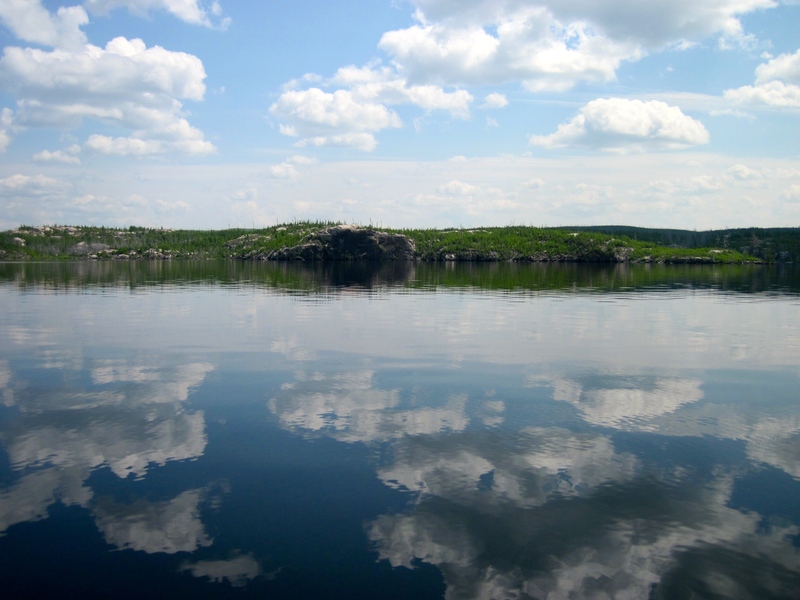 You will paddle through a channel surrounded by cliffs into Fraser Lake, which has five campsites. 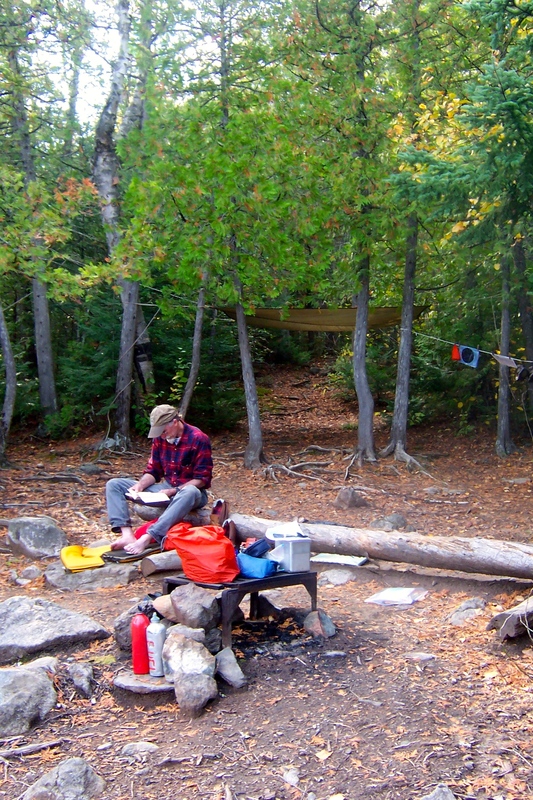 Portage 15 rods into Gerund Lake – 1 campsite. Portage 90 rods into Wasini Lake – 3 campsites. Portage 85 rods into Kekekabic Lake – This lake features 16 campsites, dramatic cliffs, and pictographs. Take 5, 15, 20, 10, and 15 rod portages through the Kek Ponds to Eddy Lake, which has three campsites. Stop at the portage into South Arm Knife Lake to see Eddy Falls.